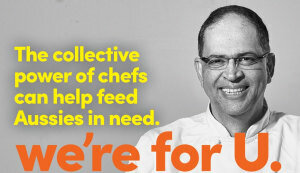 Unilever Food Solutions' new ‘We’re For U’ campaign aims to inspire chefs as they are pushed to become more commercially astute with tougher budgets, insufficiently skilled staff, and a more demanding and discerning diner. Drinks With Chefs returns on Monday October 15 at ACME for its fourth session. 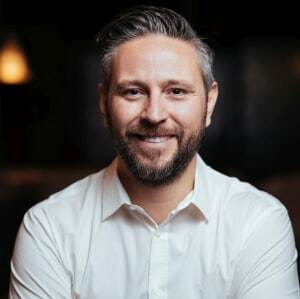 A 'hospitality industry meeting of minds', founder Alanna Sapwell has put together a superstar lineup of industry experts to discuss 'How I failed successfully'. 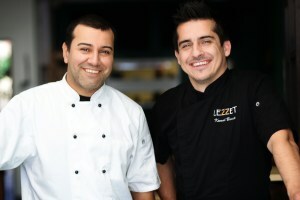 With their new business partnership recently announced, owners and chefs Kemal Barut of Lezzet Anatolian Kitchen and Coskun Uysal of Tulum Restaurant share with foodservice how and why they're maximising their resources. 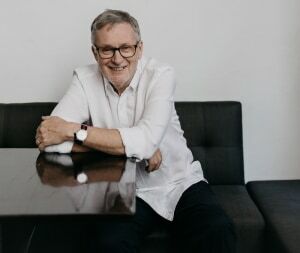 Foodservice sat down with Morgan-Jones to chat about his latest book, Lobster for Josino, inspired by a beloved friend's wish for a final meal. 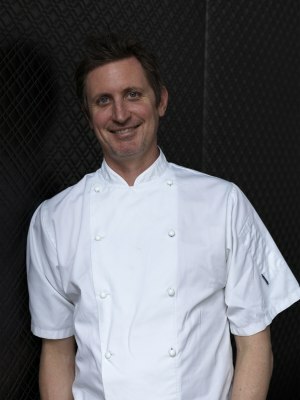 Foodservice sat down with Little days after the opening night of his new venture with Merivale, the Little Bistro pop-up restaurant at Hotel CBD. 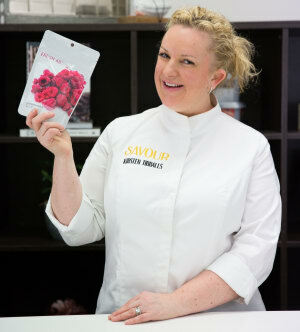 While we drool over her exquisite creations, 'Queen of Chocolate' Kirsten Tibballs is busy composing new masterpieces at the Savour School in her latest collaboration with Fresh As. 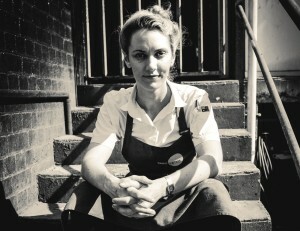 Foodservice sat down to catch up with McCallum as he heads north for his next venture, 8bit Darling Quarter, Sydney. 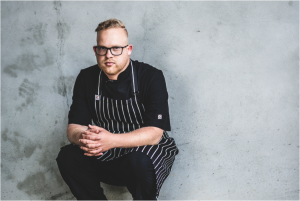 Mitch Orr is excited to be a part of the HCA's 2018 Food Fight where he will battle it out against fellow chefs Joel Bickford, Frank Fawkner, and Hamish Watt over a 300-guest lunch. 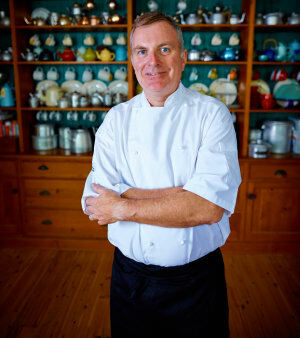 foodservice catches up with him to see what he has planned. 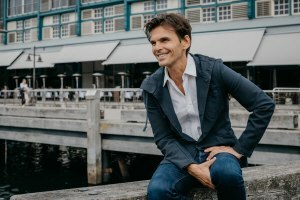 US chef and restaurateur, Matthew Kenney, shares how he fell in love with plant-based fare and how he came to launch new bar and restaurant, Alibi, at boutique hotel Ovolo Woolloomooloo. 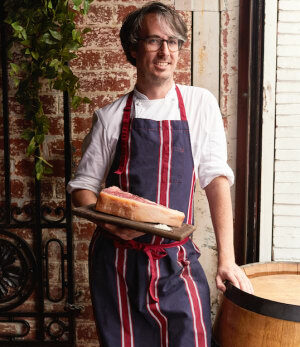 A gem of Melbourne's inner north, Mr. Ottorino has officially opened its doors for breakfast. In an ode to his Sicilian heritage, chef Matteo Tine talks about his warm and hearty, Italian-focused menu. Four Seasons' Mode Kitchen & Bar launched in the middle of last year. 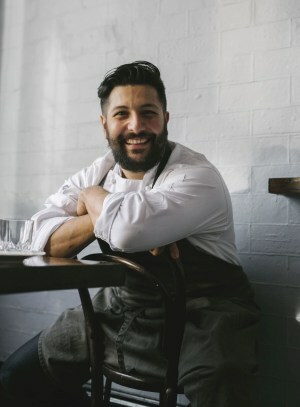 In that time, head chef Francesco Mannelli has crafted a modern Australian menu infused with the simplicity and seasonality of his native, Tuscan cuisine. 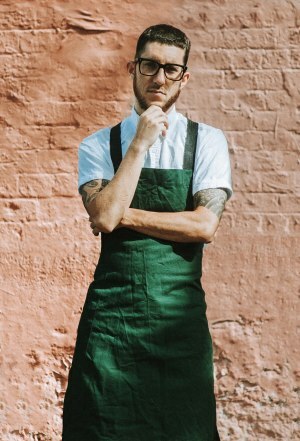 Over two nights this month, Cockatoo Island is transforming with a collaboration between Darwin restaurateur and chef Zach Green and Fremantle's Don Tapa. 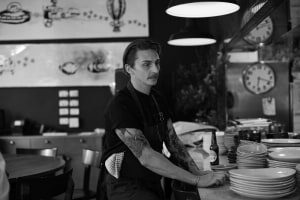 On the eve of Canberra Good Food Month, Aubergine restaurateur and chef, Ben Willis, sits down with foodservice to talk success, inspiration and the festival. 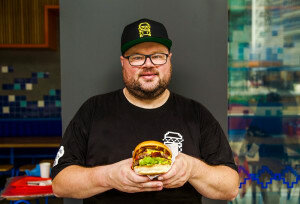 Head chef Ollie Gould talks the launch of new, Argentinian BBQ-inspired restaurant, Palermo, and what he enjoys most about cooking over a fire pit.